Commemorate a powerful moment in Canadian history. 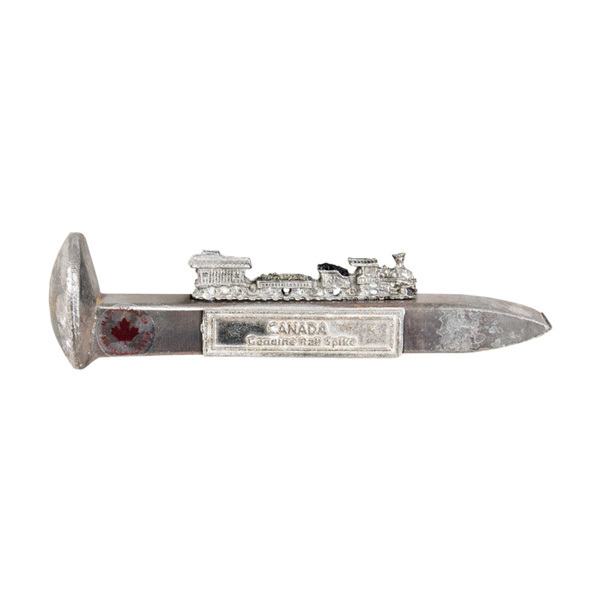 On November 7, 1885 the Last Spike signaled the completion of the transcontinental Canadian Pacific Railway, and remains today a symbol of national unity in Canada. 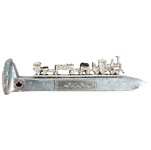 Perfect for mining and railway enthusiasts. A great souvenir for children and a conversation piece for adults. A great souvenir for children and a conversation piece for adults. 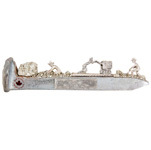 Many men take particular interest in this part of our history and love receiving them as gifts. Hand-crafted in Canada.